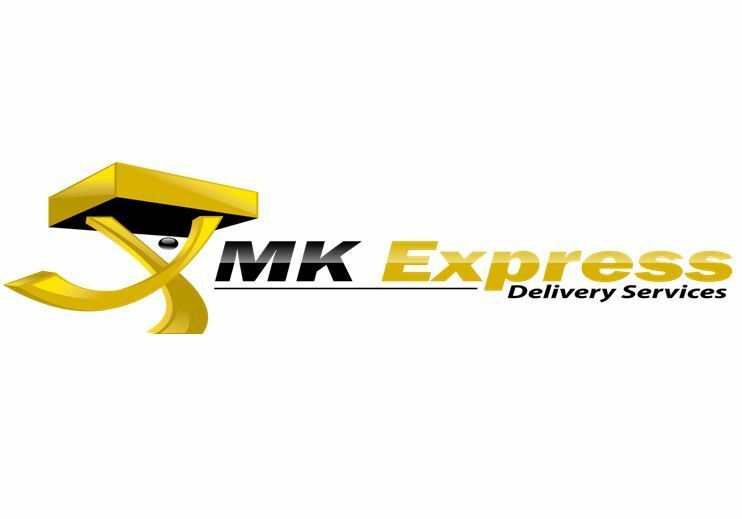 MK Express Delivery Services is seeking to recruit a Dispatch Rider. Pick up and deliver documents or parcels between companies by applying knowledge of commercial riding regulations on the road. As a courier, you will be responsible for riding to and from designated locations, maintaining records of duty status according to our regulations and also ensuring that documents or parcels are delivered in a professional, cost effective and appropriate manner aiming at increasing profitability and customer satisfaction.